I was a member of a group that was led by Niels Bohr, after the test in Alamogordo, that was very much against the use of this new weapon on civilian cities. 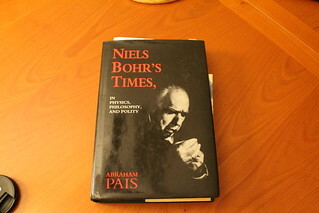 Niels Bohr, who was our spokesman -- which was a pity in some ways, because his English wasn't good and [laughs] his wife told me his Danish was almost as bad -- but he became our spokesman and was very very good and persistent in his approach. At Teaching Resources, which obtained it via Moving Poems, which features Nic Sebastian's take as well: Othniel Smith's video remix of "Playing Duets with Heisenberg's Ghost"
Nic Sebastian has added a video of "Playing Duets with Heisenberg's Ghost" to The Poetry Storehouse. 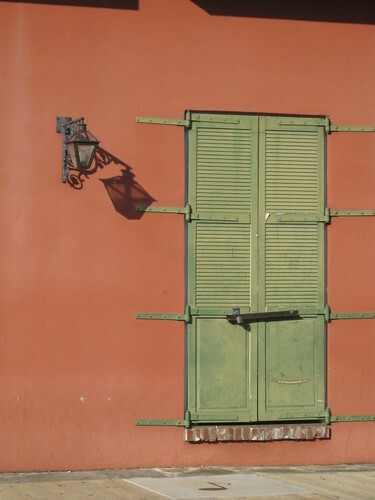 Nic Sebastian has created a recording of Playing Duets with Heisenberg's Ghost and uploaded it to The Poetry Storehouse. Squee! 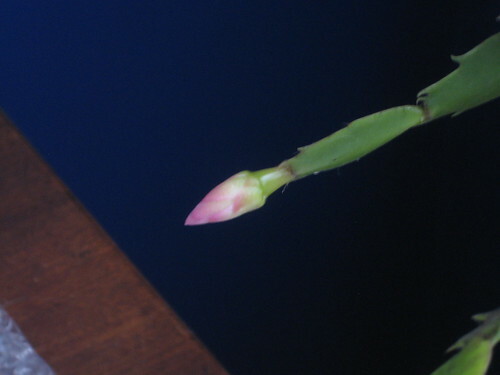 The first buds on the Christmas cactus in our library room have appeared. 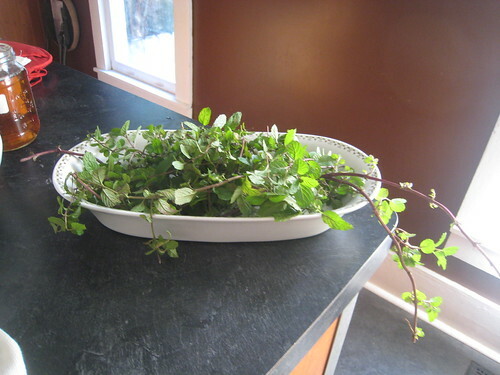 The plant is from one of my mother's plants, which I split into three smaller plants this year. I haven't had much luck with small cuttings/breakings (I did get some to root this summer, but then rain or critters got the better of them), but the three big chunks from the mama plant (so to speak) seem to be doing fine. A nifty thing about publishing poetry is that you sometimes get to learn things about your friends that you wouldn't otherwise find out. Last night, my minister's husband and I were chatting after choir rehearsal. He talked about getting a kick out of the sestinas in my book -- he's written some as well, so he appreciates how tricky it can be to find keywords that really click. He also mentioned being just one degree of separation from Niels Bohr: a friend from his Massachusetts days worked on teams with Bohr during World War II.